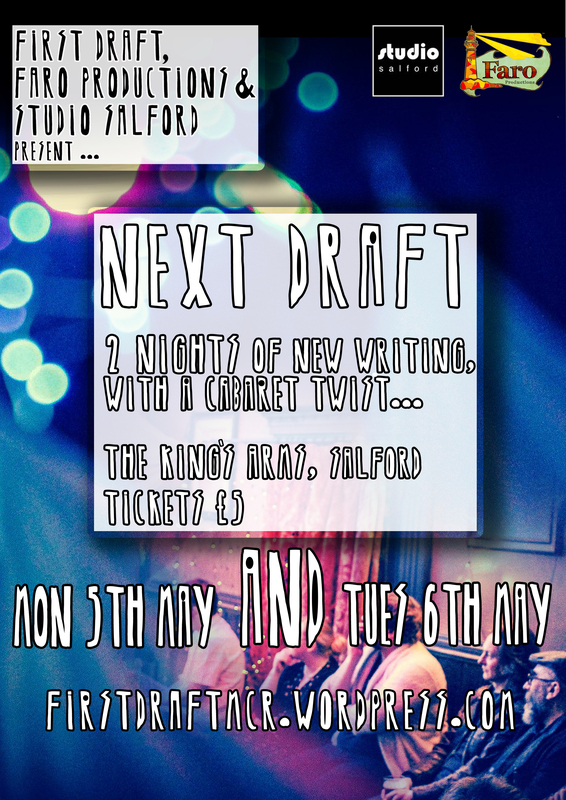 First Draft joined forces with Faro Productions and Studio Salford to present two evenings of new work from writers and performers of all shapes and sizes. From solo shows that began life at First Draft, to previews of new plays, we wanted to showcase some of the best new writing we’ve seen in Manchester at its next stage of development. With a few surprises thrown in for good measure. At both events, there were also some short cabaret performances from some of the best writers, musicians and comedians who have performed at First Draft since its inception two years ago. 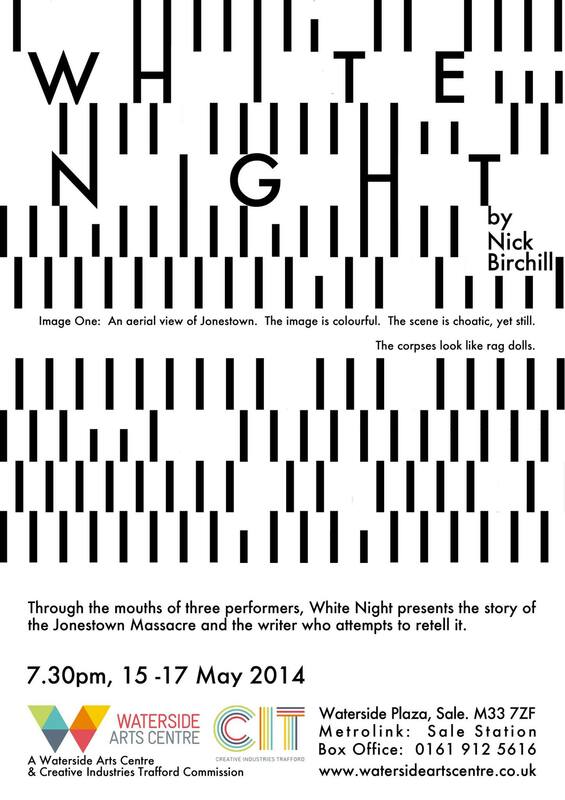 Monday’s line-up featured new work from local playwrights including Sarah Birch, Abi Hynes and James Leach, as well as a preview of Nick Birchill’s new play, White Night, a documentary play attempting to retell the ‘whole story’ of the 1978 Jonestown Massacre, which premieres at Waterside Arts Centre later in May. Monday night also featured cabaret performances from Dave Hartley, Ben Jewell and Trisha Starbrook. Tuesday’s line-up included new work from a talented group of solo writer-performers, including Lisa Marie Hoctor and Jenny May Morgan, and offered a first glimpse of Faro Productions’ latest project about the life of exotic dancer turned spy Mata Hari, written by Abi Hynes and performed by Laura Danielle Sharp. 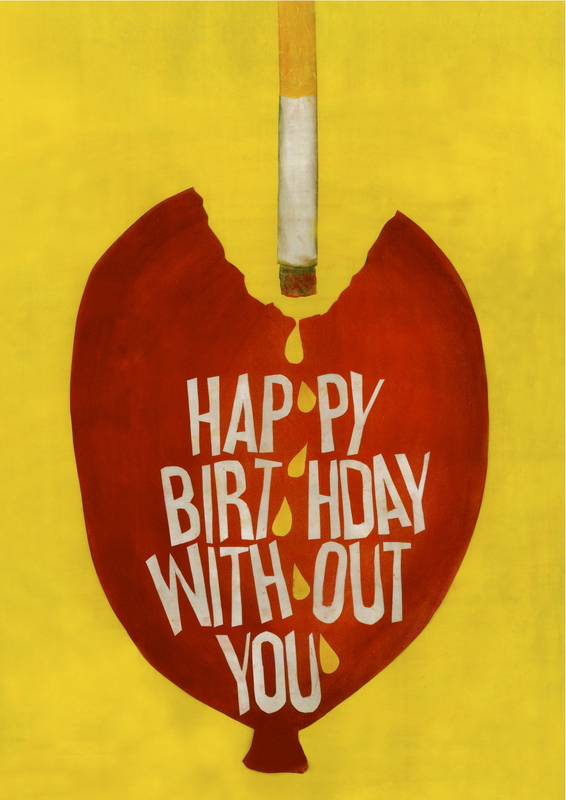 It also hosted a full performance of Papermash Theatre’s Happy Birthday Without You, written and performed by Sonia Jalaly, fresh from its successful London run. 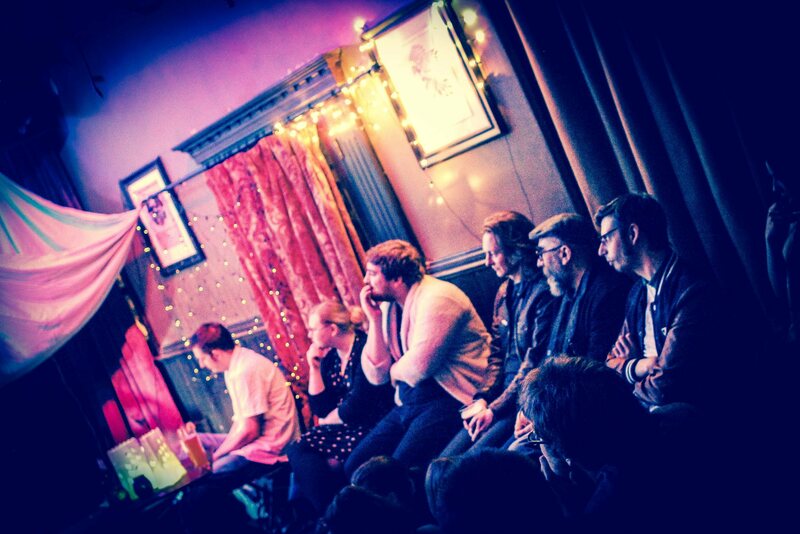 Tuesday night also featured cabaret performances from Jez Hewes and Andrew Williamson, Anjali Shah, Fat Roland and Nija Dalal.